Huntsham Court, near Tiverton, will play host to a Burns Night ceilidh on 24 January when the estate holds their celebration of the Scottish bard’s birth in aid of Hospiscare. Those stuck for the perfect Christmas gift for that special person need look no further. 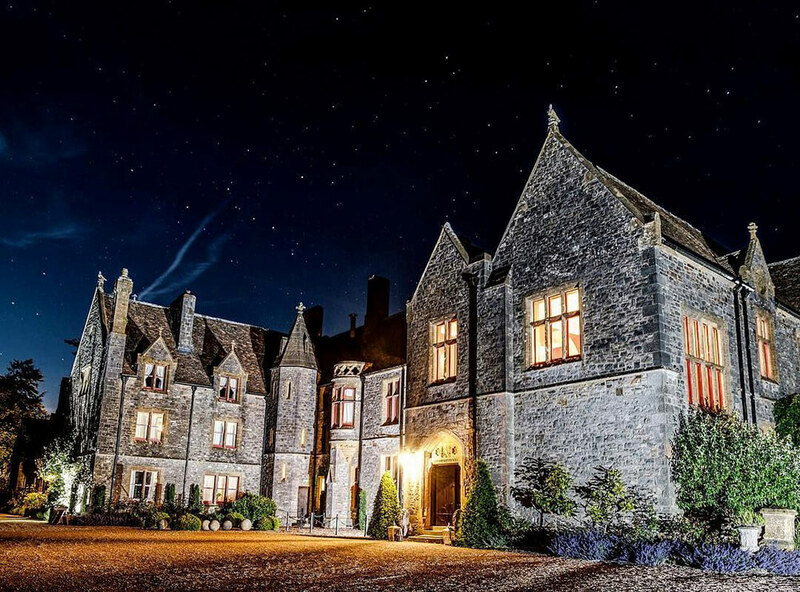 Huntsham Court’s owners, Chris Badham and Damian Llambias, have generously made the venue available for the occasion, and the splendour of this Victorian-Gothic country house provides the perfect backdrop for what promises to be an evening of stirring spectacle. There will be Scottish music and dancing and a traditional Burns Night supper. The centrepiece, the Haggis, will be piped in by renowned bagpiper, Paul Jackson. The “Great Chieftain o' the Puddin-race” will then receive the customary address before taking its place alongside the neeps and tatties on diners’ plates. The black tie event is an opportunity to flaunt a tartan, if you wish, but don't worry if you’re not connected to a Scottish clan. You can wear a universal tartan, such as the Royal Stewart, Black Watch, Holyrood, Patriot or Caledonia. Full details and tickets for the event (£50 per person) are available on the Hospiscare website or phone 01392 688020.